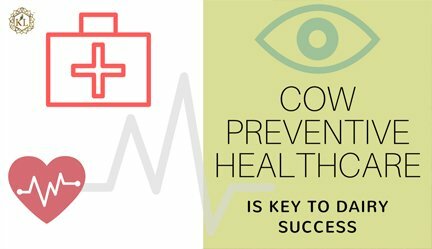 Are you planning to start cowshed construction? How to make Simple cow shed plan layout? Is there a Low-cost cow shed design? Basics of Dairy farm shed design? Good Cow shed design for 10 cows, 20, 50 cows? Dairy farm shed construction cost? 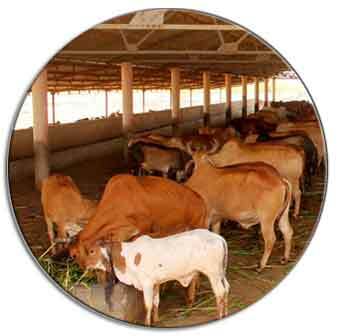 Yes, planning & designing cow shed is one of the most challenging tasks. Dairy farm shed is one of the critical factors for dairy success. It involves MONEY & TIME. Once constructed it’s painful to make changes. 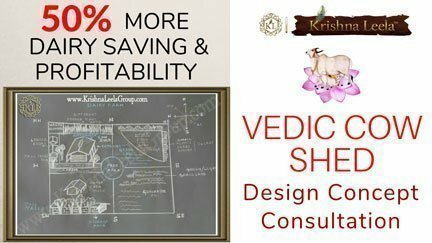 Before we start our journey into the beautiful Vedic science & art of cowshed plans. Hi, I am Hari Tripathy, from Pune. Like many others, I am very passionate about dairy farming. We have an ancestral farmland on the outskirts of Pune and my late father who was an agriculturist always had the dream of creating a successful Dairy farm and used to share his dream with me since my childhood. But due to uncertainty in agriculture and financial challenges, he was unable to fulfil his dream. He always believed that dairy farming can provide a consistent parallel source of income for our large family of 8 members. Yes, I am the eldest. Have 3 younger brothers and 2 sisters. He always used to motivate me in exploring the creation of dairy farming at our ancestral land. I am an accountant by profession & I am working in a private company for 14 years. With my savings from my earnings, I finally decided to achieve the dream of starting a cowshed with 20 to 50 cows. I shared my wish of starting dairy farm by constructing cattle shed for 20 cow’s, with my family members. My brothers and sisters were very excited. But my wife Kanti had some reservations. She felt I was investing my hard earned money in an unknown field. However, I convinced my wife & assured her I would be careful and not to worry. 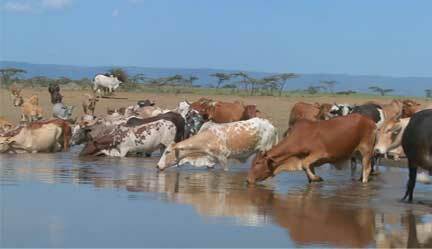 Firstly, I spoke to few of my farm friends who were having Dairy cattle shed of 20 plus cows. But to my surprise, I observed most of them were still struggling and not able to manage. I spoke to them to get some information before I start constructing my cowshed. Most of them had invested a large amount on cow shed construction and were not so happy. They felt they had lost a high amount of cattle shed construction & blamed their lack of knowledge and No experience as the main reason behind their problems. My friends suggested me few local dairy farm cow shed construction service providers. I contacted few dairy cattle shed Construction people. 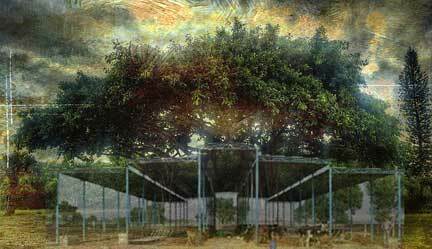 I saw & discussed a lot of designs and my ambition grew to create my dream of modern cattle shed. Finally, I shortlisted among many, Mr Atul Kulkarni. Atul Kulkarni ji was an elderly person of 65 years with good experience in construction of cattle shed and knew me well as he had known my father also. When I approached him to make a cow shed design planning and layout for my dairy farm, he appreciated my effort in making my father’s dream come true but CAUTIONED me. 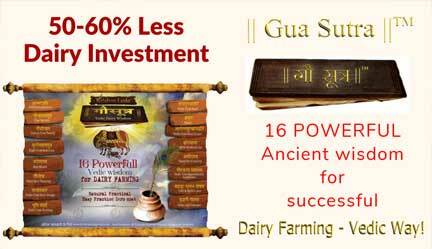 “Only few people are able to create successful dairy farming. Knowledge & experience is critical. Never rush, start small, slow & steadily. BE careful do not invest too much in a hurry “. He asked me to think for 15 days to one month before taking the decision to construct cattle shed. But I had already decided, I was very energetic and passionate to construct the cowshed, so I said I have already decided please help me how to go about. “Beta Gay kho aaram aur Sukh se rehne ke liye simple vatavaran, achhi Jagah chahiye ise Jyada nahi. Aur isse Jyada Tum Jo Bhi Karoge ya kum karoge to problem hogi. Design complicate mat karna, Jyada kharcha mat karna aur Samajh Ke karna. Pehle Pehle Tum kam se kam 5-10 cowshed me ja ke dekh na samajhna. Gaay kaise rahti hai, uska utna-bhaitna, uska khane Peene Ka Tarika, uske bhaav ko Samjho, aur rhoz ke kaam Kaaj Mein Asani Se Hone ka design Samjho aur uske isabse Samajh Ke Dhyan se karna”. 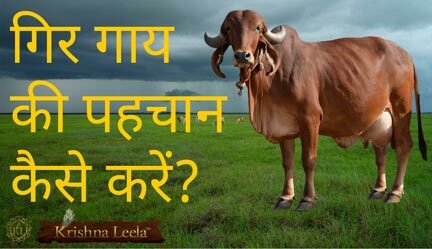 Simple Vedic cow shed wisdom is beneficial for dairy cow comfort & prosperity. 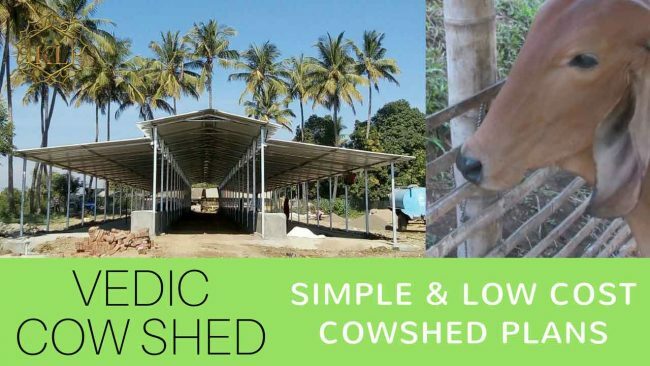 Know the common 5 mistakes in cow shed designing & construction so that you can avoid them & save your money & keep stress away. Cowshed planning, designing, layout and construction is the most challenging area. It is also one of the root cause and reason behind Dairy success and failure. Please give adequate time, gain more knowledge and experience before you start constructing your dream Dairy farm cowshed. KNOW THE 5 BIG MISTAKES TO BE AVOIDED WHILE PLANNING & CONSTRUCTING DAIRY COW SHED.